Our law firm in Phuket has been presenting effective, affordable and often untraditional legal solution to our hundreds of customers over the years. Our law firm consists of excellent group of expert legal professionals in just about each field of law in Thailand, and it is due to this comprehensive nature of the legal services we provide, our company has been able to stay ahead of its league for many years. 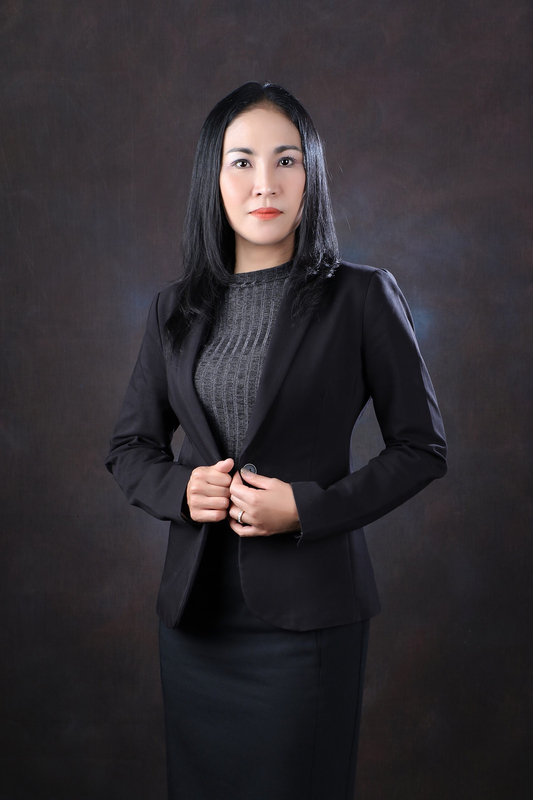 Headed by one of the most prominent and experienced lawyers in Phuket, Natcha Holmqvist, our company have a sound base in the law of Thailand and we aim to put our resources to effective use for the success of our customers. 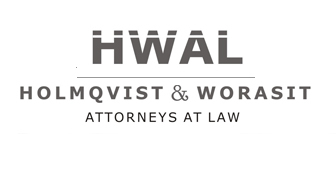 backed by using hundreds of successful cases in different fields of law, and having being the preferred law firm for many international companies, you can rest confident that your case is in safe hands with HWAL.